Every culture approaches the idea of fortune differently. While material wealth is implied, many other factors are equally as important. Spiritual happiness, the love of family, pride in your nation. All of these are fine and lovely things, but we are not here for them today. We are here to earn ourselves some great wins, and this Habanero slot will help us do just that. With some interesting, Chinese-inspired visuals, a relaxing soundtrack which fits the time period and some minor gameplay changes. The game does its best to stand out and offer a different experience. The maximum single win is worth 250x your total stake. 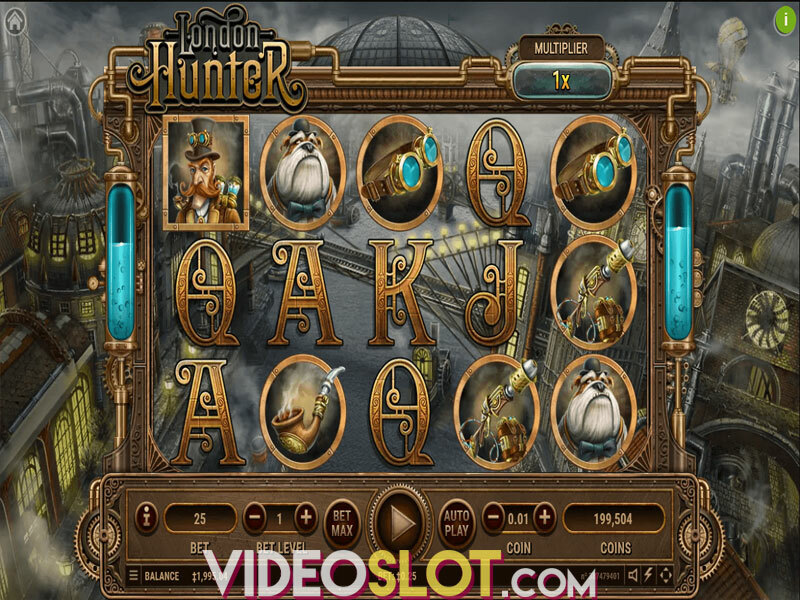 Ways of Fortune is a 5-reel title with varying heights and 576 ways to win, forgoing traditional paylines. Players can set their wagers between $0.28 up to $1,400 per spin. Pressing the Spin button in the centre of the screen causes the reels to move, revealing a new set of icons on the playing field as a result. 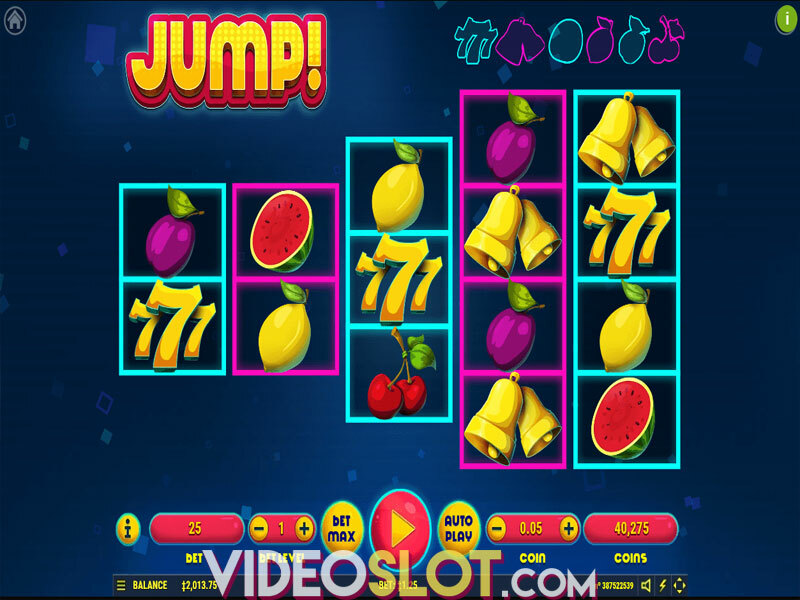 Alternatively, gamblers can opt to use the Autoplay function with the reels keep spinning until they press the button again or their deposit is all gone, whichever comes first. Symbols in this slot are a mixed bag for us. On one hand, we do like the eastern inspiration and the style is quite distinctive. A golden sword with a crimson cloak, a richly decorated plate helmet, a green, serpentine dragon who seems to have had a little too much to eat, a stone statue, a warhorse and a Chinese man with a killer moustache. Meanwhile, card deck suites are the only thing we were not big fans of, and their presence is confined to four symbols: diamonds, clubs, spades and hearts, made out of precious metals to make them fit in better. The top of the third, fourth and fifth reel are obscured by a thick mist, revealed only after the spin finishes. The symbols that appear in these positions are always the same randomly selected icon. It can be any symbol except for Horse Scatter. In the same vein, collecting three, four or five horses in any position on the reels will earn you 10, 15 or 20 free spins, respectively. During the extra turns, wins pay from left to right and right to left. The bonus cannot be retriggered and new free spins cannot be added to the existing special feature. Ways of Fortune is a low volatility game with an RTP of 98.12%, which is above average for this developer. While the bonuses were nothing special, combined with the difference in reel structure, they made for an interesting gameplay loop. The neat visuals and the relaxing soundtrack also contributed to that, too. Where to Play Ways Of Fortune?